qStopMotion, a free application for creating stop-motion animation movies, reached the 2.4.0 release after more than a year of development. 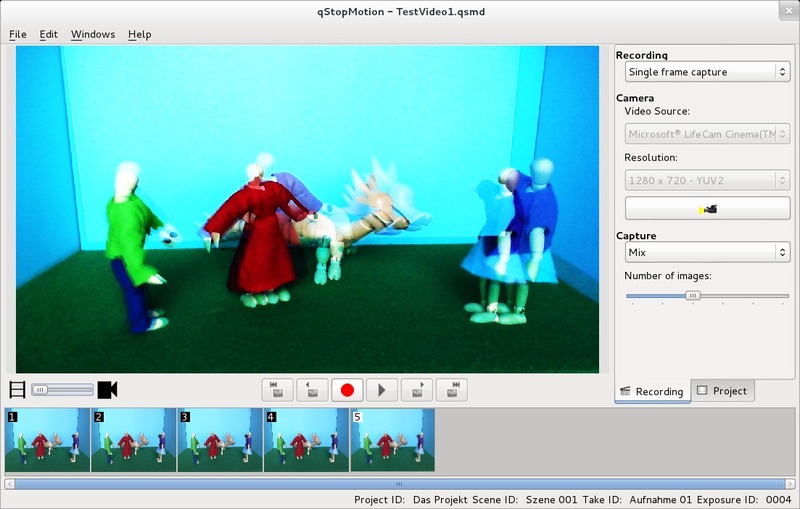 qStopMotion is a fork of stopmotion for Linux with Qt framework and redesigned user interface. Users can create stop-motions from pictures imported from a camera or from the harddrive and export the animation to different video formats such as mpeg or avi.